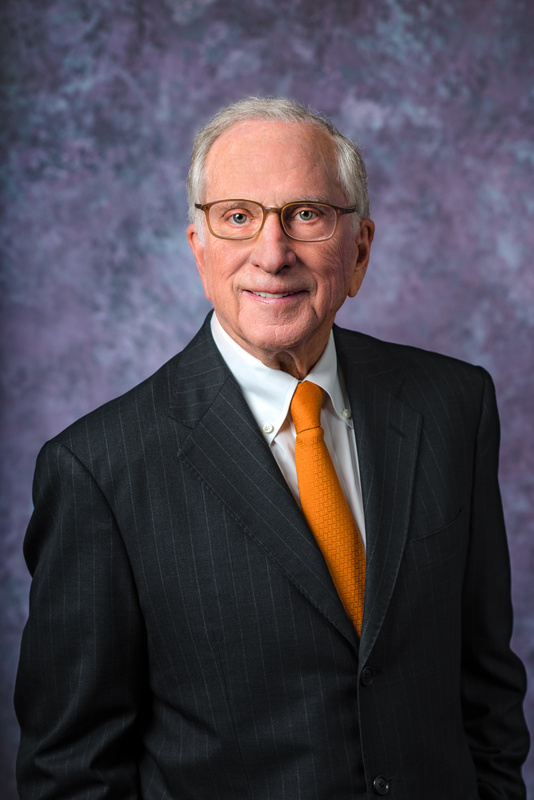 Sam Nunn is co-chairman and chief executive officer of NTI. He served as a U.S. Senator from Georgia for 24 years, from 1972 to 1996. In addition to his work with NTI, Senator Nunn has continued his service in the public policy arena as a distinguished professor in the Sam Nunn School of International Affairs at Georgia Tech and as chairman emeritus of the board of the Center for Strategic and International Studies in Washington, DC. Senator Nunn attended Georgia Tech, Emory University and Emory Law School, where he graduated with honors in 1962. After active duty service in the U.S. Coast Guard, he served six years in the U.S. Coast Guard Reserve. He first entered politics as a member of the Georgia House of Representatives in 1968. During his tenure in the U.S. Senate, Senator Nunn served as chairman of the Senate Armed Services Committee and the Permanent Subcommittee on Investigations. He also served on the Intelligence and Small Business Committees. His legislative achievements include the landmark Department of Defense Reorganization Act, drafted with the late Senator Barry Goldwater, and the Nunn-Lugar Cooperative Threat Reduction Program, which provided assistance for more than 20 years to Russia and the former Soviet republics for securing and destroying their excess nuclear, biological and chemical weapons. He is a member of the Aspen Strategy Group.